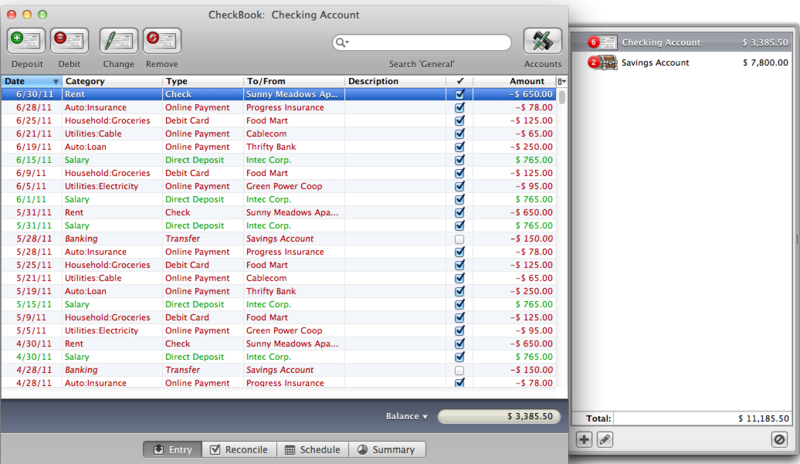 A paper check register can’t categorize your transactions or report cash flow over time, and it’ll never balance itself. That’s where we come in. Introducing CheckBook 2, the powerfully simple personal finance manager. Next story Barcody 3.15 – Barcode generator with LinkBack support. Previous story ExactScan Pro 17.10.28 – Powerful, fast document scanning. Money Pro 1.8.12 – Manage money like a pro.